Start with Kabbalah 1 or choose from courses in kabbalistic astrology, relationships, health & well-being, meditation, writings of the ancient kabbalists, and more. Study whenever you want, wherever you want. Choose from dozens of experienced teachers local to you or across an ocean. Receive support from teachers and mentors who are available to answer your questions and guide you on your personal journey. 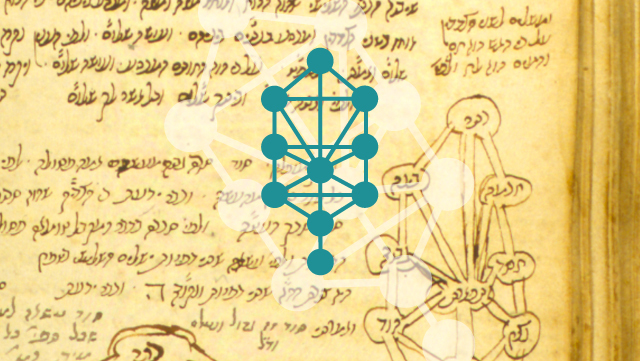 Whether you have been studying Kabbalah for ten minutes, ten months or ten years, Power of Kabbalah Level 1 is your foundation to understand and live the key kabbalistic technology that can unquestionably change your life. Join senior teacher Eitan Yardeni, a direct student of Kabbalist Rav Berg for over 24 years for this systematic, in depth approach for becoming the cause and creator of the life you want- now. The Purpose Of Kabbalah 1 Was To Introduce You To Some Of The Core Principles That We Teach Here At The Kabbalah Centre And Why We Teach Them. It Introduced You To Basic Key Concepts And Spiritual Terms, Laying The Foundation For Your Spiritual Path. Kabbalah 2 Is Truly Where Your Personal Work Begins. Over The Course Of The Ten Week Program, You Will Receive Tools To Uncover Your Own Personal Tikkun, As Well As Ancient Knowledge To Help You Recognize And Overcome Your Individual Challenges. You Will Also Receive The Option To Work One-On-One With A Kabbalah Instructor Who Will Guide And Help You Use The Teachings In Your Own Personal Life. Clarity. Knowledge. Personal Transformation. No matter what you’re looking to 'Find More' of, Kabbalah 1 is the first step in your lifelong journey of true fulfillment. This course will shift your perception of reality to understand the true nature of the Universe and your role in it. This course will shift your perception of reality, to understand the true nature of the Universe and your role in it, while bridging the divide between science and spirituality. The word Kabbalah means, "receiving." It describes a spiritual practice, a set of tools available to everyone, regardless of religion or belief system. These tools will empower you to receive a life full of joy, clarity and lifelong fulfillment.